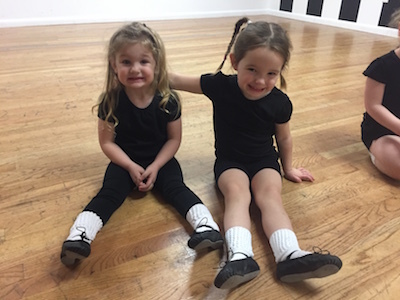 At Carle Irish Dance, our Tiny Tots classes are specially tailored to introduce toddlers to Irish Dance using creative movement with the use of stories, props and a whole lot of imagination! Our Tiny Tots Fall Term begins October 14, 2017 and runs through December 16, 2017. The Term ends with a Tiny Tots Performance at Roberson’s Home for the Holidays! Tiny Tots is coming to Horseheads!! 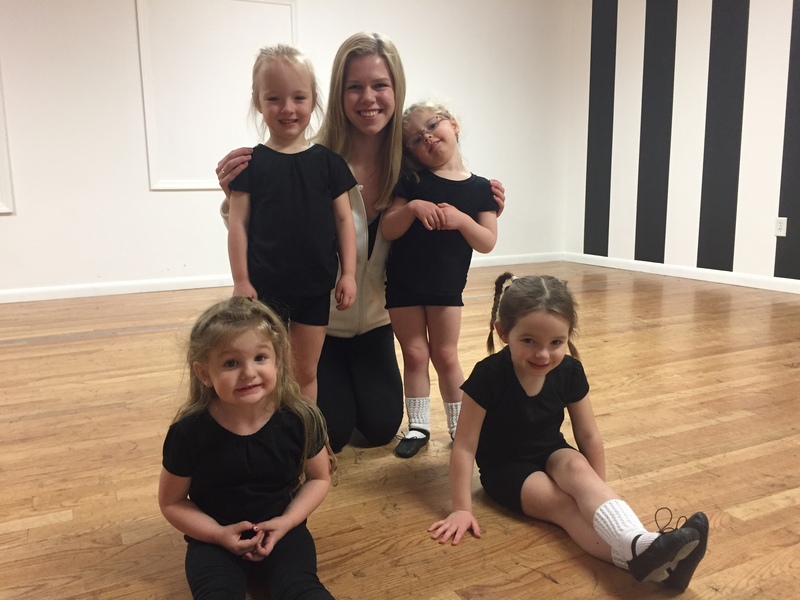 Tiny Tots Winter Term and Carle Cuties January Workshop are open for Registration! We are always amazed at how enthusiastic and talented our tiny little tots are! 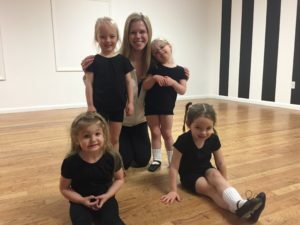 Working with dedicated and experienced teachers accompanied by classroom assistants from our Carle Company championship group, this thirty minute class gives our very youngest students a gentle introduction into all the disciplines of traditional Irish dance and song. Through carefully prepared lessons, your Tiny Tot will drastically increase their concentration, co-ordination and confidence. 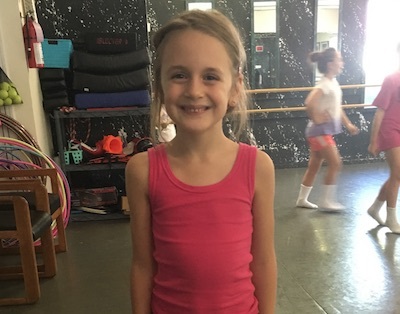 At the Carle School we excel at engaging the young dancers’ minds and bodies using fun, age appropriate music in conjunction with traditional jigs and reels. Incorporating a variety of props (cones, hula hoops, jumping ropes) we make each class unique and, most importantly, fun! 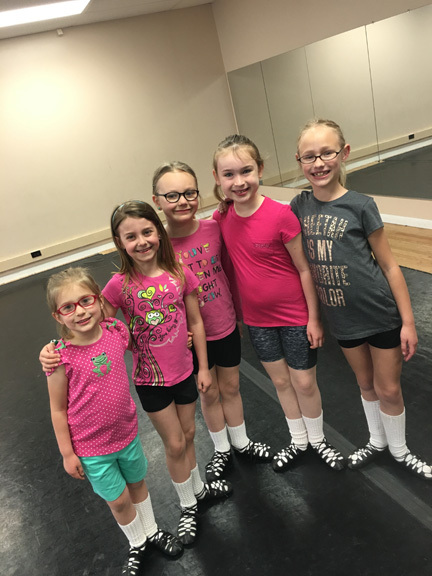 Best friends are made at Carle Irish Dance! 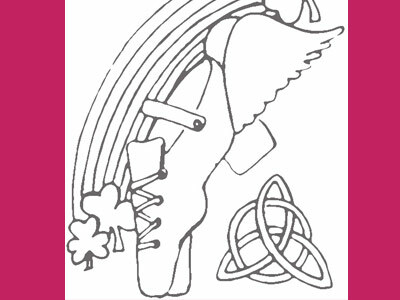 Submit your coloring contest sheet to enter for a chance to win a free spot in our Spring Carle Cuties workshop! We will give away two free spots per location plus second and third place prizes! Deadline to submit entries is March 26, 2017. Winners will be drawn at 6 p.m. on March 27. Click here to download the coloring sheet!